“Evangeliphobia” is not a real word, but it does describe a real fear. Just the thought of talking to people, outside of their inner circle, about something as intimate as faith can induce an almost catatonic state in some of our most faithful members. Why is this? A very real possibility is that the Church itself has conditioned this reaction by attempting evangelism without first focusing on discipleship. In the above scripture Jesus teaches us how evangelism and discipleship cannot be separated. “Follow me” is an act of evangelism, an invitation to follow Jesus. 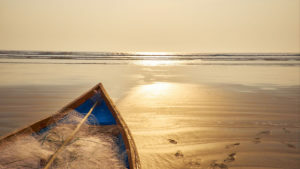 If Peter and Andrew answer this call they will become evangelists, “fishers of men.” This leap from fisherman to evangelist, however, will not happen overnight. Jesus tells them “I will make you fishers of men” and then spends three years doing just that, molding them into disciples with the skill and conviction to take the Good News into the world. For many congregations, evangelism has been reduced to simply inviting people to church on Sunday. We have forgotten that the invitation by Jesus to those early disciples was an invitation to a journey, not a gathering. As they walked together with Jesus they discovered what it meant to be disciples, and they were empowered to “Go into all the world and preach the gospel” (Mark 16:15). As congregations we are at times guilty of either sending our people out unprepared or reducing the Great Commission to Sunday morning hospitality. We remind our people that they are called to make disciples and teach the commands of Jesus, but then do not adequately train them for the task. In doing this we may be setting our prospective evangelists up for failure. 􏰀Does your congregation have an Evangelism committee? If so, what is its primary task? 􏰀If you do not have an Evangelism committee, what would be the benefits in forming one? 􏰀Does your congregation have a Discipleship team? If so, what is its primary task? 􏰀If you do not have a Discipleship team, what would be the benefits in forming one? 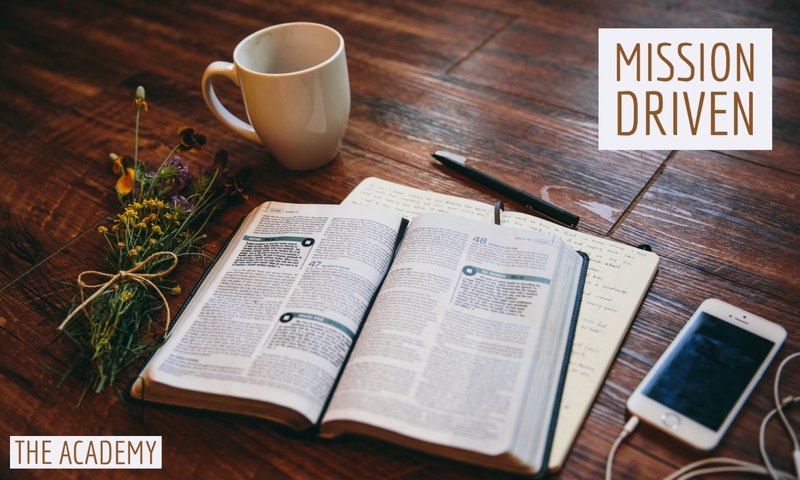 􏰀Does your Congregation offer opportunities for discipleship formation, such as Bible studies, small groups, workshops and retreats? 􏰀 Does your congregation offer training for lay evangelism callers? Pastor David Keener has served as the chair of the NALC’s Renewal Team and currently serves on the Life-To-Life Discipleship Team. 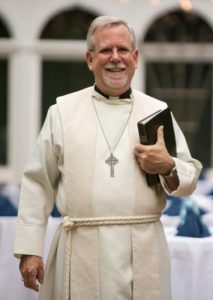 Pastor Dave came to Christ the King Lutheran (Evans, GA) in 1996 after serving a Southeastern Michigan congregation for 11 years. His passion is preaching and teaching people about the love of God in Jesus Christ. He and his wife Joyce have three grown children and two grandchildren. Pastor Dave loves to read, travel, and showing people pictures of his grandchildren, and not necessarily in that order. Please connect with him via email! *For additional information on this series of articles connected with The Academy, please visit: The Academy.